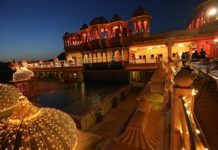 Here you will know about list of special and famous things to buy in Udaipur. This article is dedicated to all the shopping lovers, the ones that crave shopping whenever they gaze new stuff. 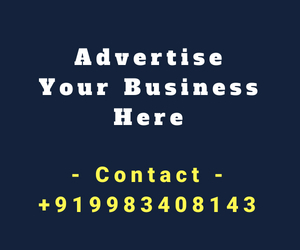 Note: The items mentioned in the article are suggested by My Udaipur City, and it is not a sponsored means of advertising products. Also the prices mentioned in the article may vary in different stores. Location: The following items can be easily found in stores at the old city near City Palace and Clock Tower (Ghanta Ghar). ‘Shopping’, the word enlightens everyone’s mood, that makes us welcome new members to our respective homes, and that must be practiced in delight or vain. 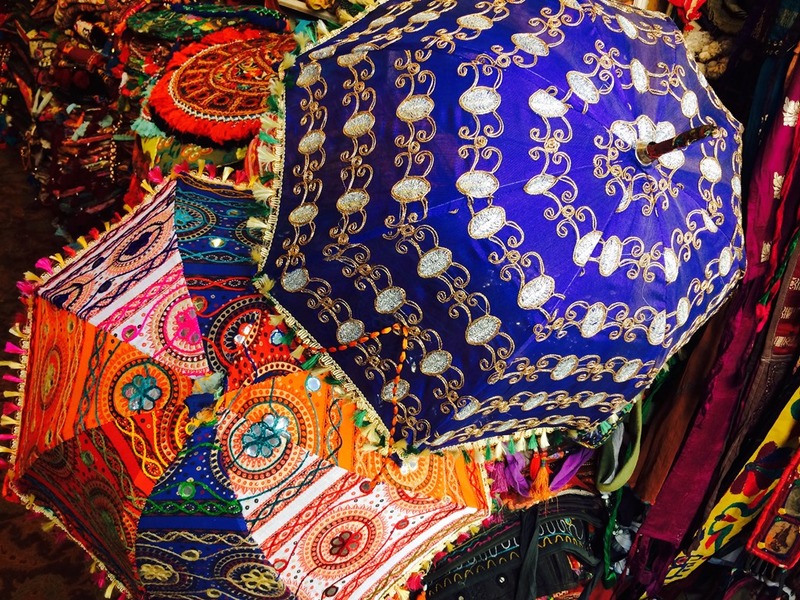 Udaipur is extremely rich in its royal heritage artifacts including textiles, sculptures and much more, also the sellers are hospitable and friendly that makes it a smooth shopping experience. 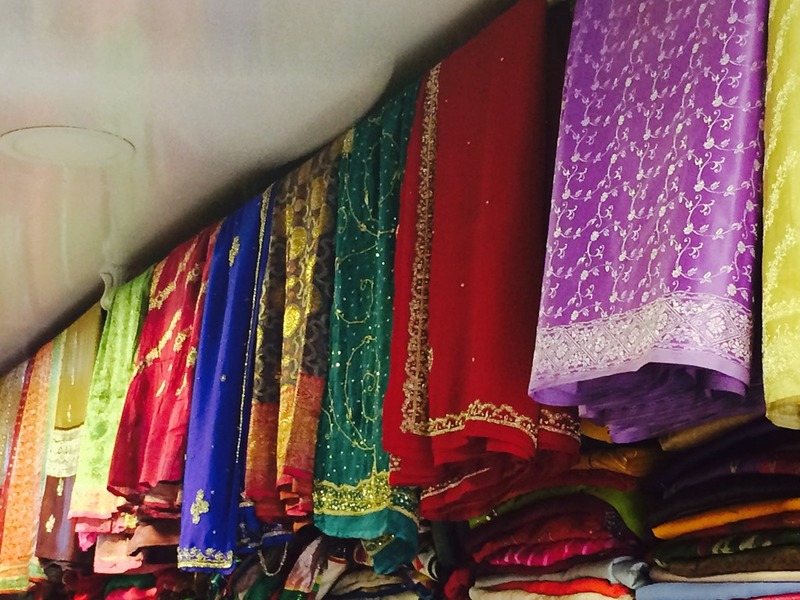 In Udaipur’s local market you can easily find silk/georgette sarees in silver/golden work and several color options. 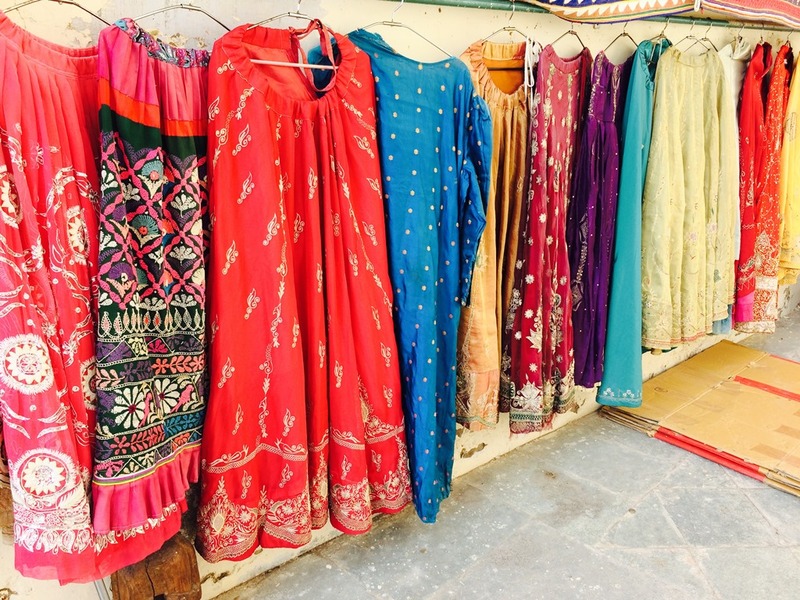 There are also sarees with delicate handwork available on various stores that might interest you. Tang it with a crop top or ethnic blouse and flaunt the Rajasthani sarees in events. Try to sizzle up your style quotient by adding traditionally crafted Jackets to your attire! Cut sleeves, full sleeves and half sleeves variants are available and embroidered or silk/cotton jackets can be chosen as per taste. You can also buy a matching pair of trousers to team it up with the jacket or can stick with denims for an indo-western look. Price: depending upon the embroidery and fabric. Ones, who love to maintain journals or keep small handy diaries for writing their hearts out, should definitely buy a diary with varicolored options and with rose petals merged in the pages emitting a floral scent. 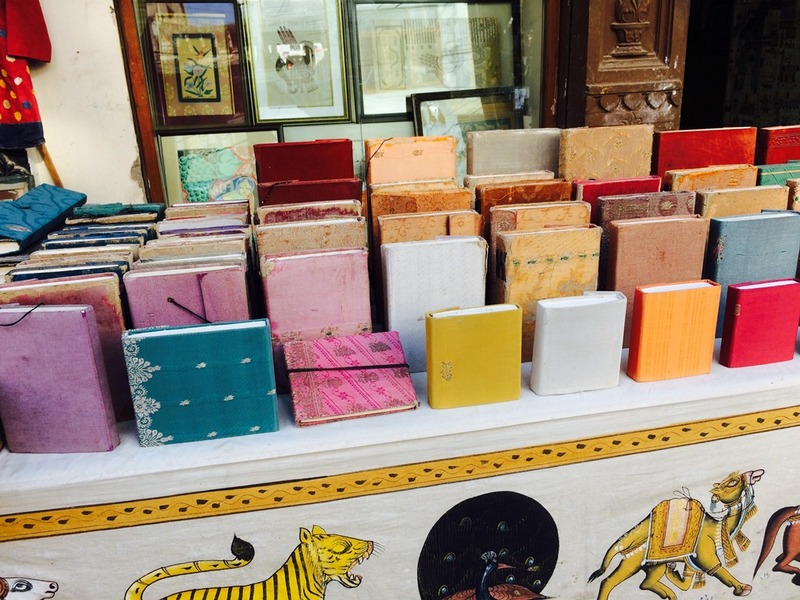 Options of leather coverings in diaries can also be found in the market. Price: Rs100 to Rs800 depending upon there sizes. 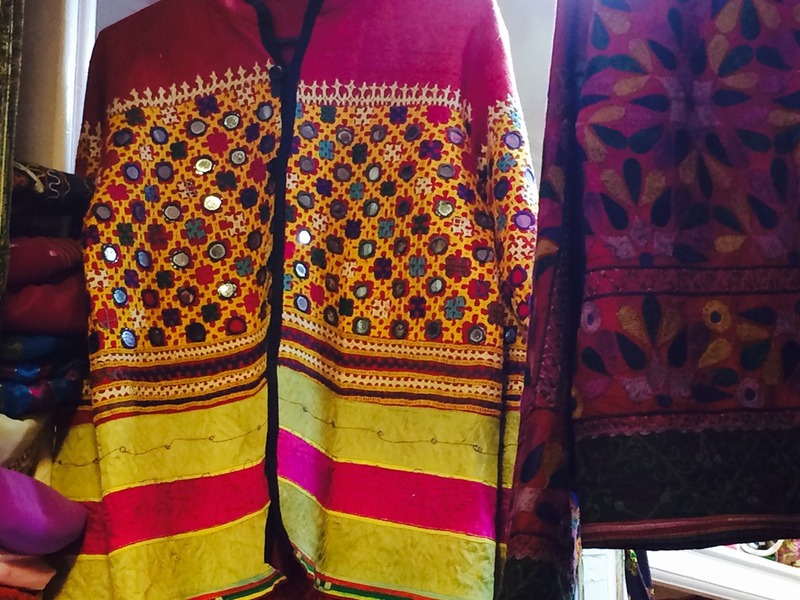 The Rajasthani Pagdis are a symbol of ‘Pride’ that is usually worn by locals in family functions or weddings. 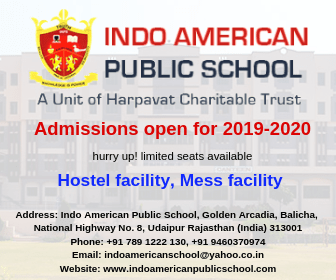 Take a Pagdi home as a souvenir from Udaipur as per your interest, several color options along with various decorated work can be chosen from. Price: May vary from Rs200 to Rs1000 as per the quality and work. 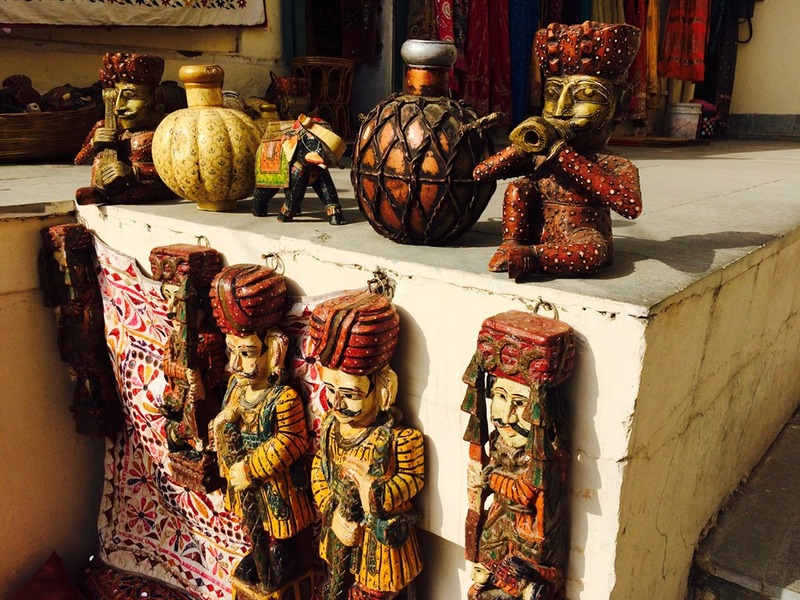 Paintings and Sculptures are one of the best things to buy in udaipur. Enliven your house’s interior with an antique touch by decorating paintings and statues of Lord Krishna or other Hindu Gods/Goddess or ancient royal families. You can also gift small bronze statues that are renowned to your loved ones. Price: The cost will depend upon the antiqueness and size of these classic pieces. 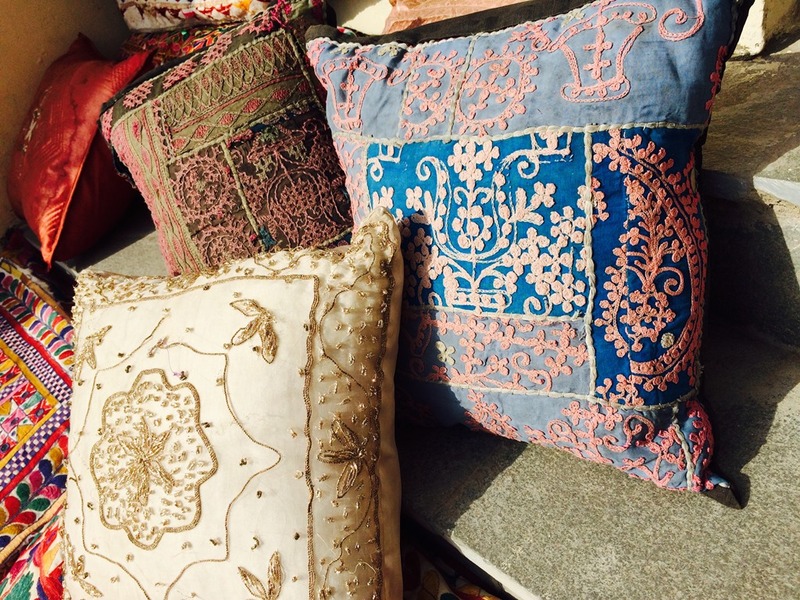 There are various options in cushion covers available in the Udaipur’s market including mirror-work, silk, embroidered, hand-loomed etc. that will surely enhance your respective couch. 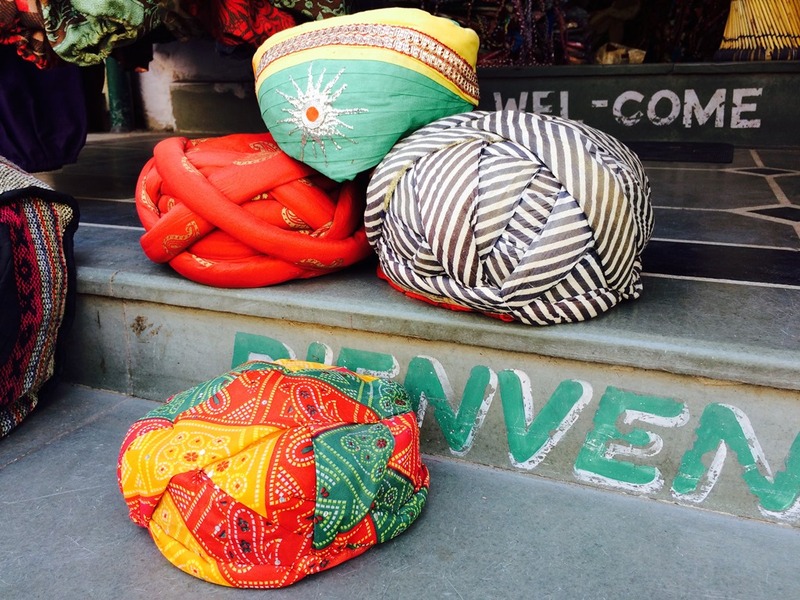 These cushions can also be used as show-pieces and showcased in any rack. Price: Starting from Rs200, the prices increase with size and quality of the product. Looking for ravishing jewellery pieces with indo-western touch? 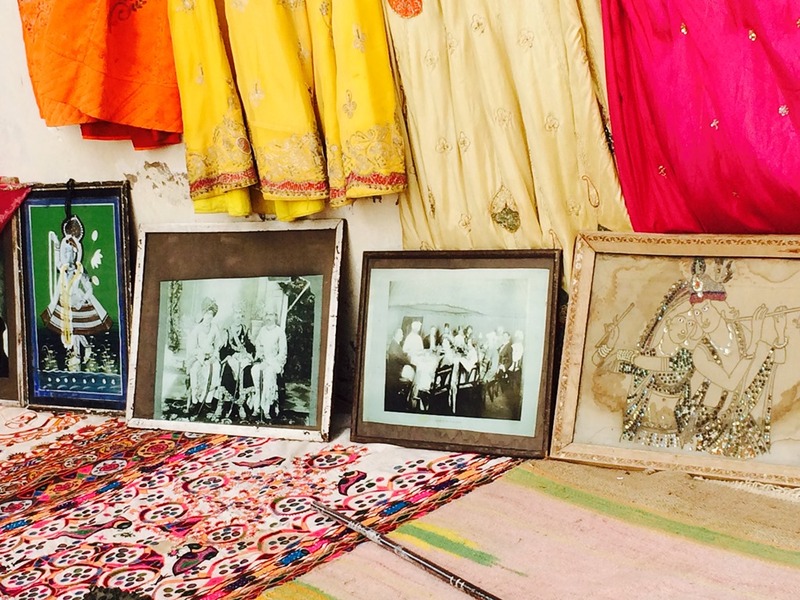 You’ll find them all in Udaipur’s market. 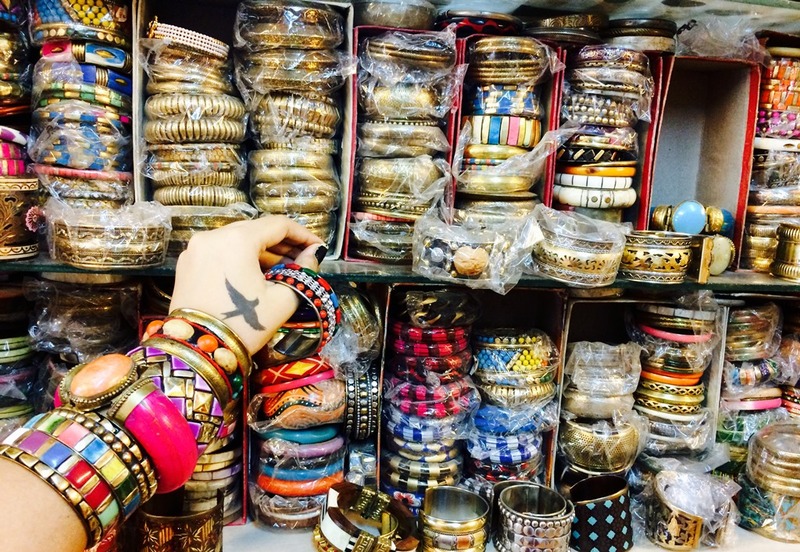 Bangles, Earrings, Neck-pieces, Rings, Anklets, and other accessories are available in abundance in the local market. Also there are variants in silver, gold and bronze that can be chosen from. 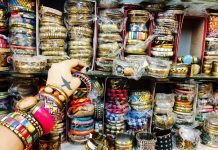 Price: The price range is starting from Rs100 and will vary from jewellery to jewellery and the metal it is made of. It’s an interior decorating element that can be added to your homes to acquire a royal look. These pieces are available in various sizes, embroideries and fabrics. The wall hangings in the picture below may be expensive because of their size and work. Price: Starting from Rs1000 (the wall hangings in the picture below will cost more). Take a pair of Mojadi from Udaipur and flaunt it with your Indian or western outfit. These mojadis surely give a royal and ethnic look and also are extremely comfortable to walk in. Mojadis for men, women and kids in leather and other textures are available in several color options in the market easily. The pieces with a tinge of royalty interest you? 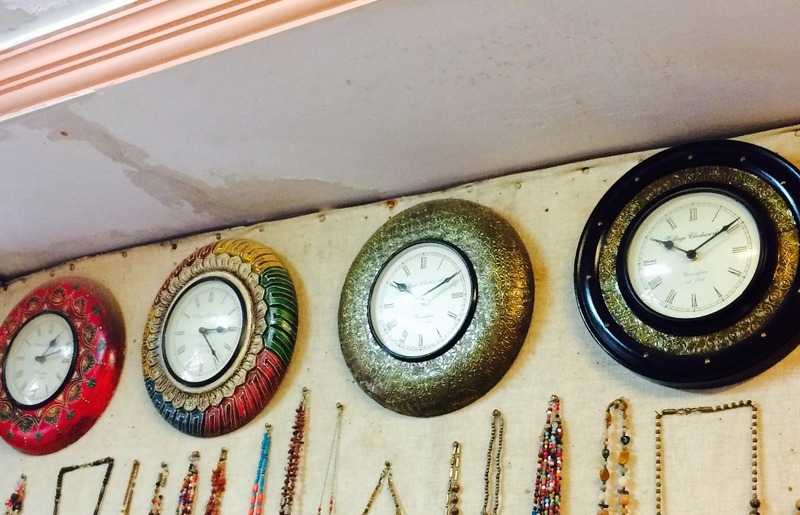 If yes, then you’ll be joyous to see these exquisite clocks available in the market. These can serve as an ideal gift that can be presented on various occasions to friends and family, or can be decorated on one of your house’s wall that will remind you of the beauty of Udaipur. Price: Rs1000 to Rs1500 depending upon their size and quality. 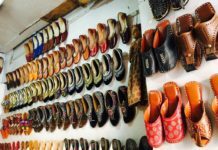 A trip to Rajasthan remains incomplete without buying a pair of traditional attire that you can embrace as a souvenir from Rajasthan. The market is full of these attires and these are available in various color options and work. 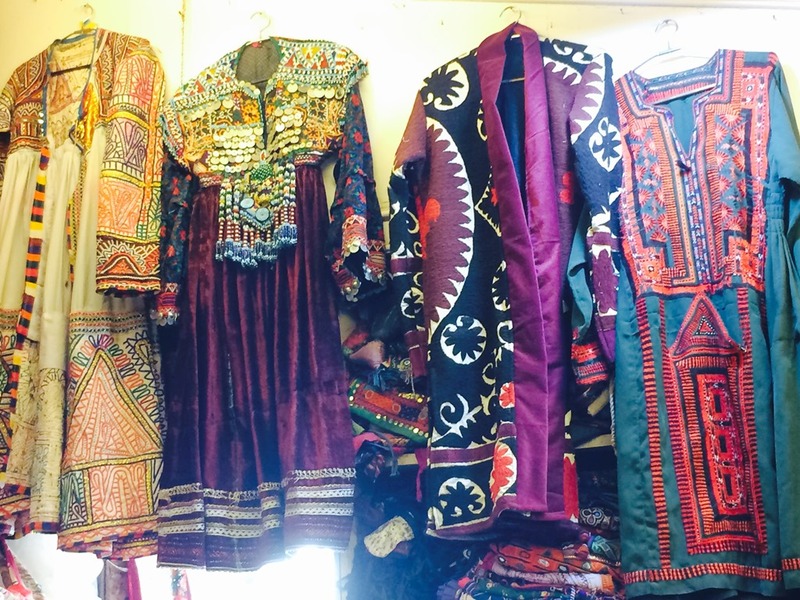 On various stores you’ll be able to find dupattas, ghagras, blouses, kurtas, sherwanis and other dresses in silver and golden work that may be expensive but are worth buying. Tip: If you’re planning to get married anytime soon, wear one of this Rajasthani attire in a wedding function, we assure you you’ll be loaded with tons of compliments. Price: Depend upon the fabric and embroidery on the attire. 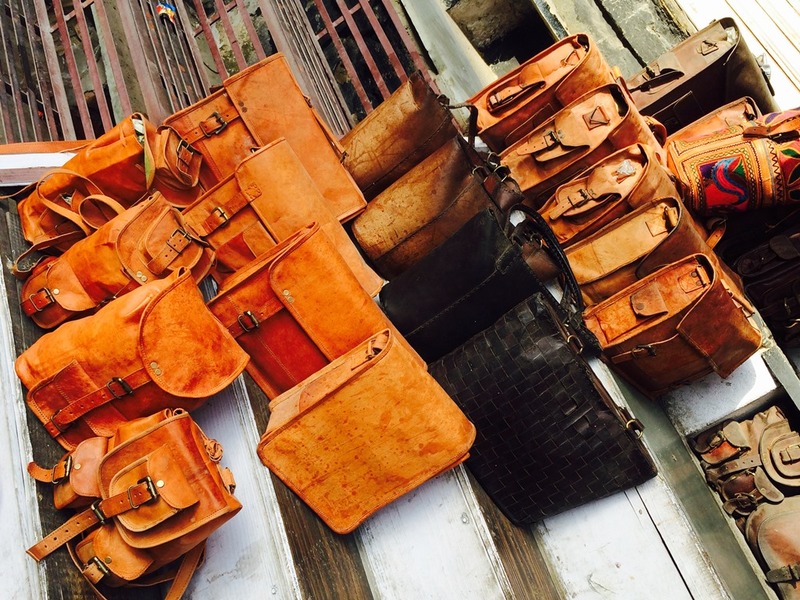 Handbags, Slings, Wallets, Clutches, Backpacks, Travel Bags and Potlis can be easily found on any store near City Palace. These bags are generally categorized in leather and textile. 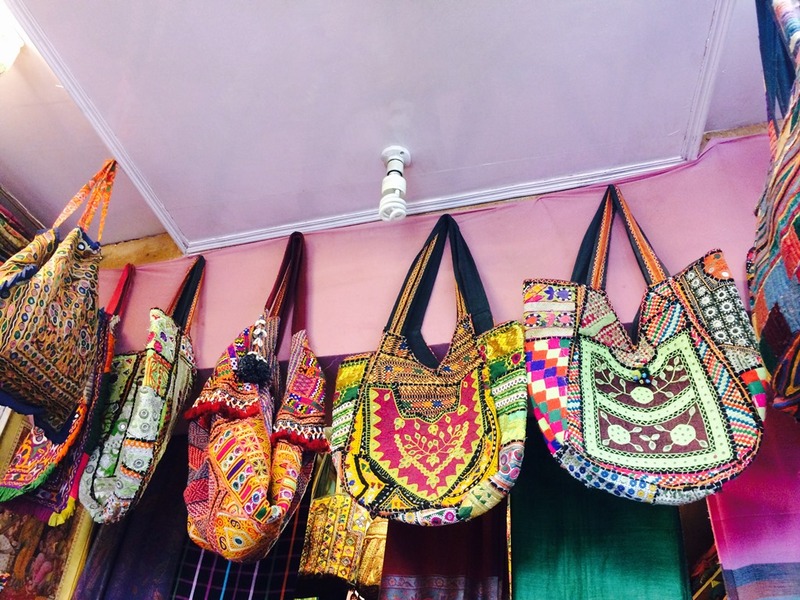 Replace your Prada, Gucci and Baggit bags with these handcrafted ethnic bags. 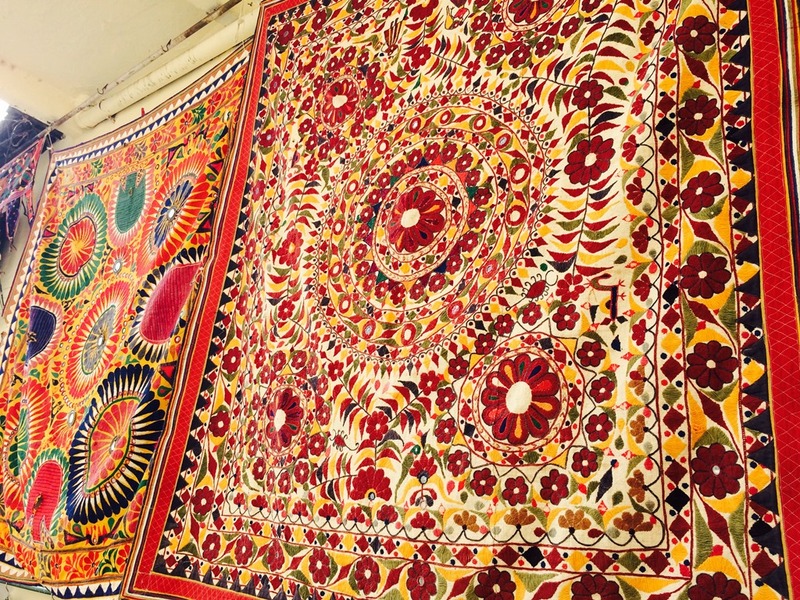 Pashmina, Silk, Pure Yak wool, Silk-Cotton you name it and you’ll find it in the Udaipur’s local market. 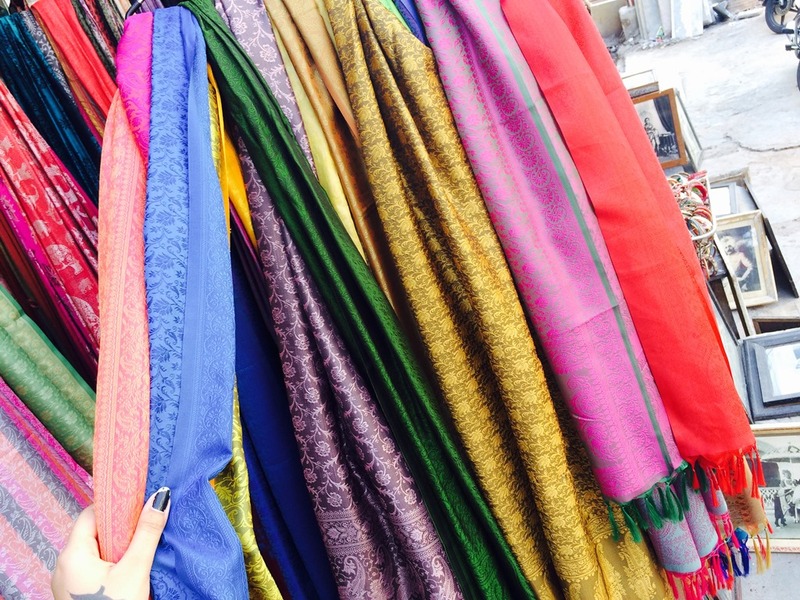 The colorful stoles can be a best summer partner and the warm shawls shall help in fighting the winter breeze well. Numerous designs with reversible shawls are also available; you just need to dig in the stocks present in various stores. Price: Stoles will be comparatively cheaper than shawls and will be available at Rs150 easily, on the other hand the shawl prices are starting from Rs300 and increase depending upon the fabric and quality. 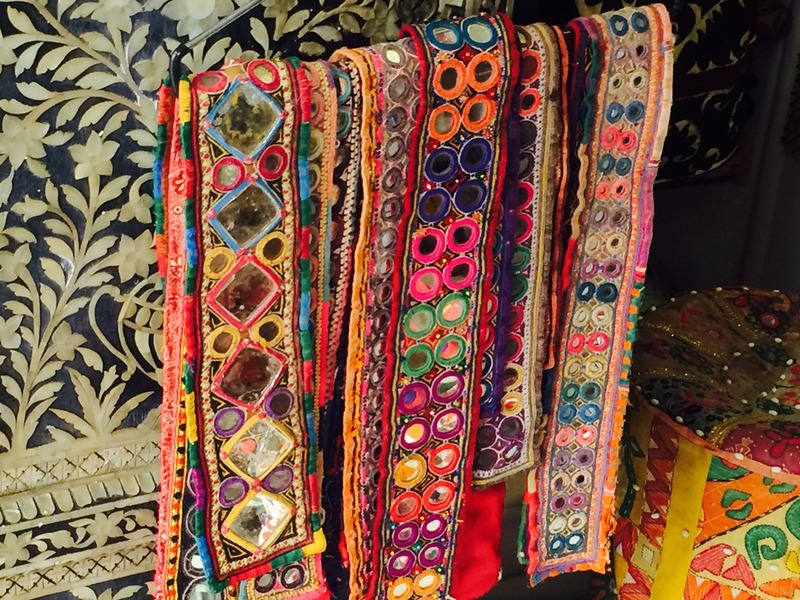 If you love experimenting with your apparel, you must purchase these borders that can be added to your trousers, tops, shirts, skirts, sarees, lehengas, suits, sherwanis and also can be treated as a designer belt around your waist. These vibrant borders are available in silk, mirror-work and embroidery options. Price: the silk/cotton borders will start from Rs150 and the embroidered and mirror-work borders will be comparatively costly. 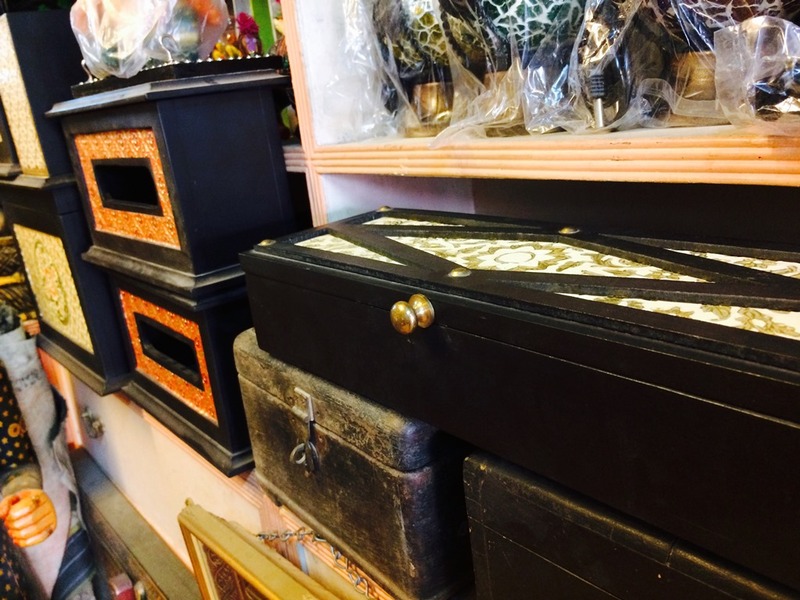 These antique boxes are a retreat for the people who love to store their valuable belongings in separate boxes. These boxes can be bought in metal and stones including marble/granite. All sizes are available in the local market. 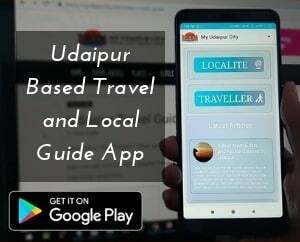 Don’t forget to like, share and subscribe to My Udaipur City; also the items mentioned above are suggested by My Udaipur City and is an unbiased article. 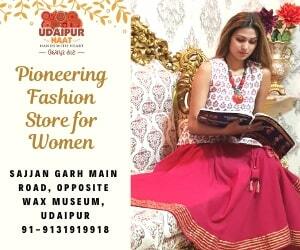 The rates may vary in various stores; the market near City Palace Udaipur is focused in the article above. Mention suggestions, views, opinions and list of your best things to buy in Udaipur in the comment section below. 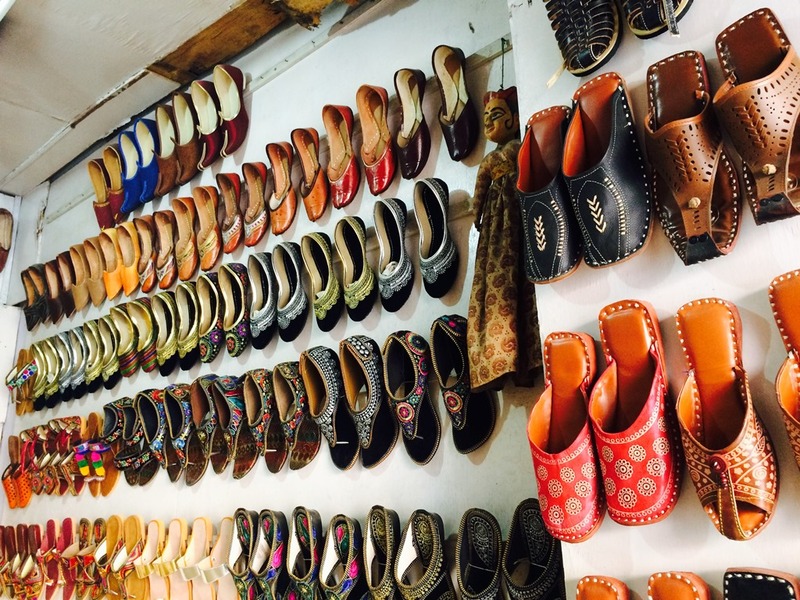 Shopping in Udaipur has always been a first choice for tourists. 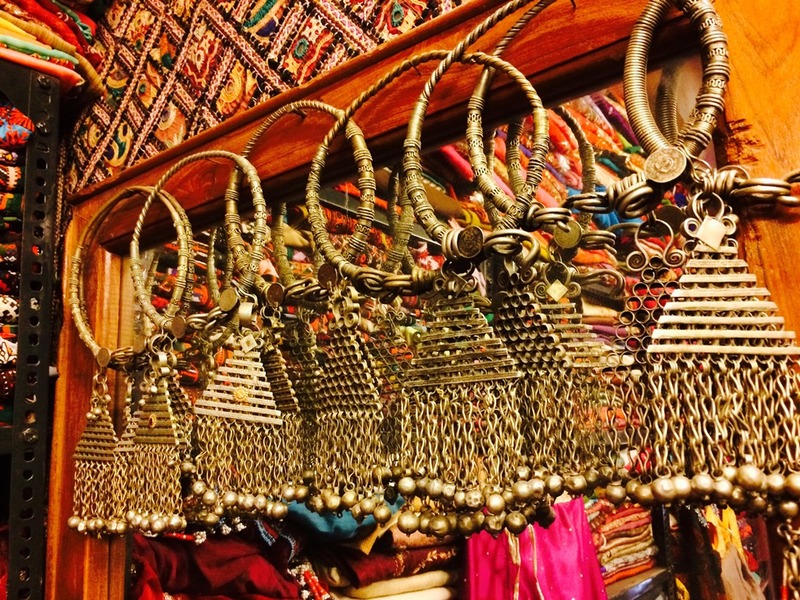 While most tourists love to buy some Rajasthani stuffs they also show their keen interest in handicrafts.